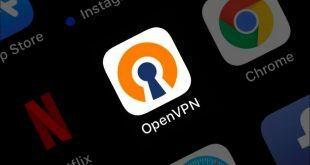 SmartDNS vs VPN – What’s the Difference? 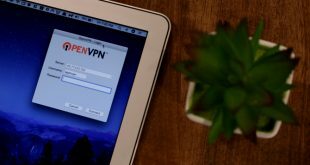 If you are not living under the rock for past few years, chances are you already know what VPN is. But chances are this is the first time you have heard about SmartDNS and wondering how is it different from a VPN. Well, in this quick guide, I will give you a clear idea about SmartDNS and how it differs from a VPN aka Virtual Private network. How VPN and SmartDNS work? Say you’re in India and you want to access Netflix. So open up a browser and type netflix.com, In a regular internet connection (with no VPN or proxy setup) it would redirect you to your regional catalog which in this case is Netflix India. But say I wanted to watch the catalog from Netflix US. Well, the first thing I’d think of is using VPN to overcome Geo-restrictions. So, in order to watch Netflix US, I’d use a US based VPN. And this, for the most part, works and is bog standard. 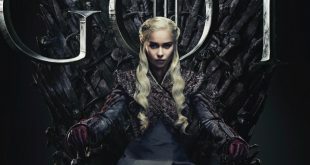 When it comes to unblocking geo-restriction on videos sites like Netflix, HBO NOW etc, Smart DNS is the better option. Why? Well, unlike a VPN, SmartDNS don’t change my IP address or encrypt the data. So every connection that you make is high speed just like a regular connection. The way SmartDNS works is, well, really smart. While you are doing a normal browsing, it doesn’t interfere with your connection. But when you make a connection to video streaming sites like Netflix, Hulu, Amazon prime video etc. SmartDNS will change the DNS server from your country to the US. So instead of using DNS server provided by your ISP, it would redirect the case specific website to the DNS server in the US. And since Netflix (or any Geo block website) see the traffic coming from US DNS server, they think you are based in the US and thus let you bypass the Geo restrictions without slowing the stream down, unlike a VPN. 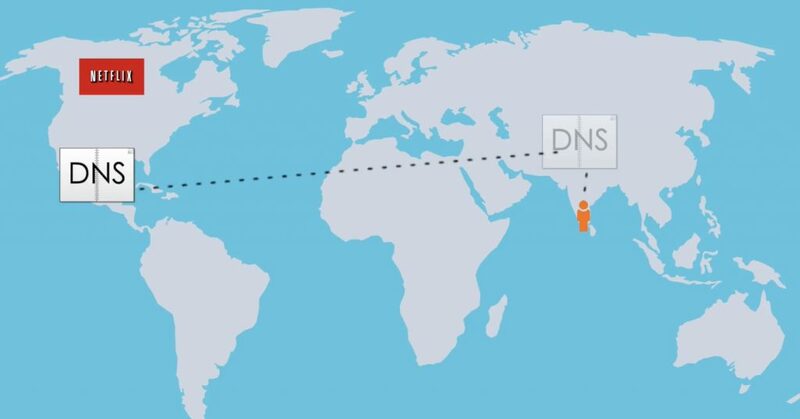 Smart DNS is similar to something like switching the license plate on a car.The car is still in India but Smart DNS will change its license plate to the US and when Netflix US sees this it would think of it like any other. Smart DNS, on the other hand, doesn’t change your IP address or neither does it encrypt your traffic. Now, since there is no encryption, you also don’t get any privacy or security benefits but on a flip side your video streaming will be a lot faster and it’s cheaper to set up on every device including routers and media streaming devices. 6. Setup Process Easy to setup on computer and smartphone. But hard to setup on router and media streaming device like PS4, Apple TV etc. Easy to setup on every platform including desktop, mobile, router and other media streaming devices like XBox and PS4 etc. VPN or SmartDNS – Which’s one better? Well, that isn’t the right question, it would rather be which one’s better for what situation. If you need privacy and security then go with a VPN, but if you are using VPN mainly to overcome geo-restriction on video sites then go with a SmartDNS. Imagine I’m at an airport and using the free Wi-Fi. then it would be more secure and private to use a VPN for browsing, but if I wanna kick back and stream some HBO/Netflix outside my country Smart DNS would be a safer bet. Which SmartDNS or VPN should I go for? I use both of this service and so far I’m a satisfied customer. Here is a quick video on VPNs and SmartDNS: What’s the real difference?